Acustica Audio is about to release a new plugin based on Alex's buss limiter. And it sounds amazing. 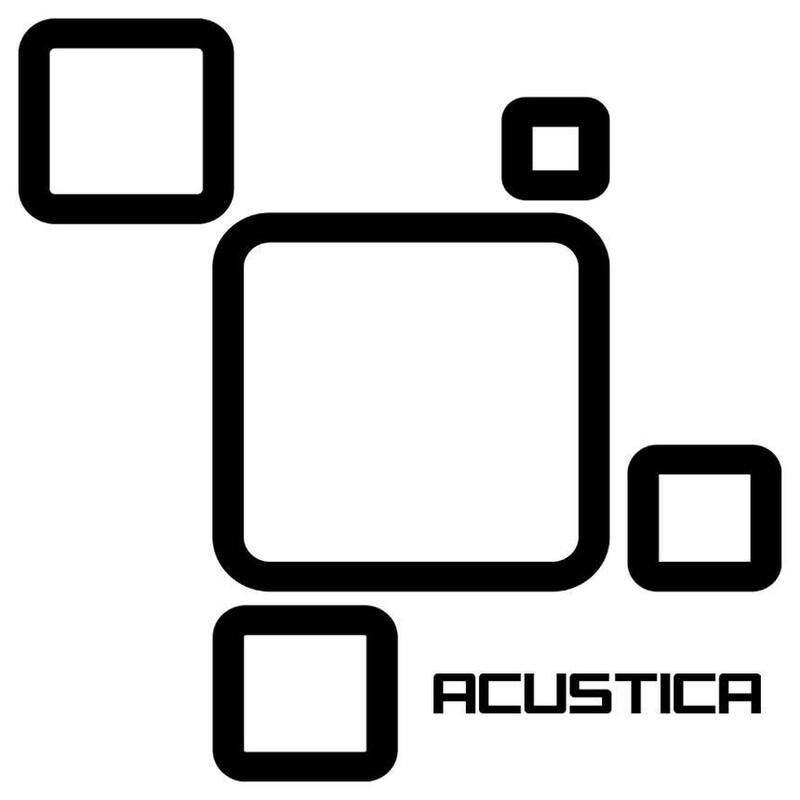 Acustica Audio also endorsed Alex with all their products, which are considered the closest emulation of their analog counterpart.